Book of the Week Book of the Week: A Pick by Sonia Berger Sonia Berger selects Révélations: Iconographie de La Salpêtrière. Paris 1875-1918 by Javier Viver as Book of the Week. Révélations: Iconographie de La Salpêtrière. Paris 1875-1918. 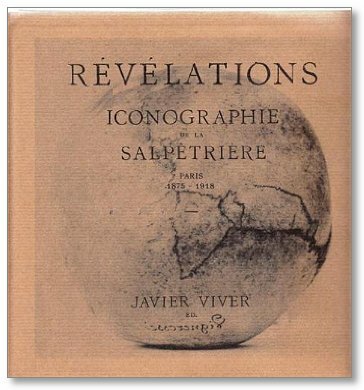 This week's Book of the Week pick comes from Sonia Berger who has selected Révélations: Iconographie de La Salpêtrière. Paris 1875-1918 by Javier Viver from Editorial RM. "Here is a book that Javier Viver did in an artist edition of 10 copies in 2013 and that I’m happy has recently been published in a trade edition. Viver presents a collection of images from La Salpêtrière, the famous Parisian psychiatric hospital during the 19th century. In 1875, Jean-Martin Charcot installed at the institution a photographic laboratory in order to document the clinical records of over 4300 mentally ill patients who were put into an induced hypnotic state, provoking reactions such as epileptic or hysterical attacks. For me, the interesting part of revisiting such a collection of images lies in what it represents from scientific, artistic and religious points of view. While Occidental medicine had long ago undertaken the path of dissecting the body in order to see what cannot be seen, Charcot’s systematic photographic practice appears to be a stubborn attempt to dissect what remained invisible, the human soul, a field reserved to religion. On the other hand, driven by the same anatomical tradition that aimed to get beyond the blindness caused by the immediately visible, Charcot meticulously portrays fragments of bodies as if he was an artist trying to understand what muscles work in a given, sometimes induced, action. However, at that time artists were not yet interested in taking apart parts of the body and these scientific experiments carried out during the 19th century constitute precursory examples of the photographic fragmentation of the body as an aesthetic practice. Révélations: Iconographie de La Salpêtrière. Paris 1875-1918. By Javier Viver. Editorial RM, 2015. 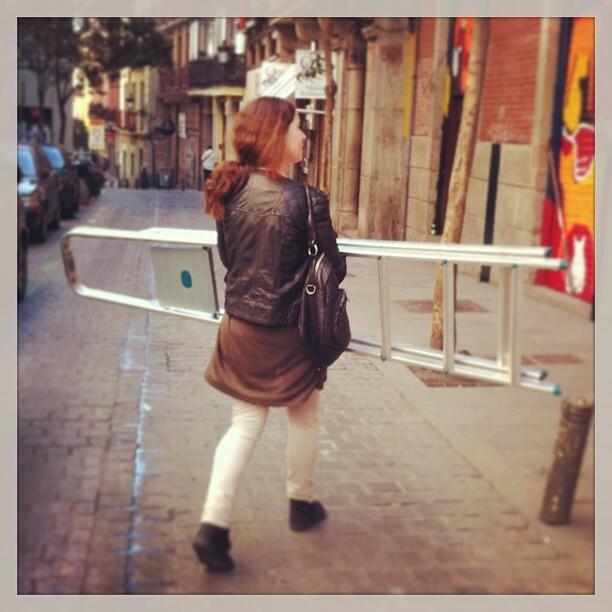 Sonia Berger is a Madrid based publisher. She is the co-founder of Dalpine, an independent publishing house and bookstore specializing in photography books.